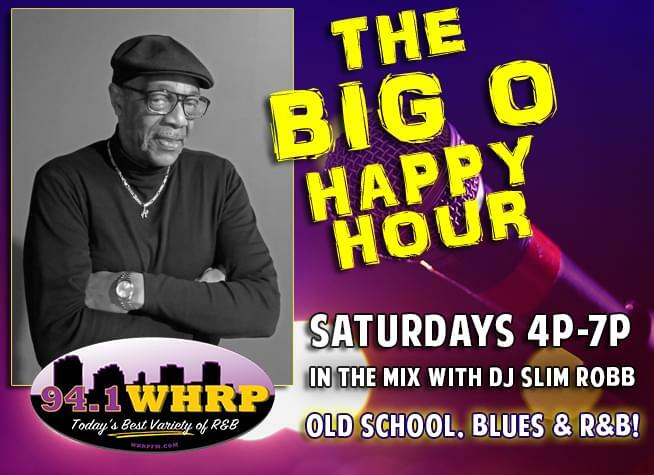 The “WHRP Happy Hour” With Big O “The Mayor Of Soul”! 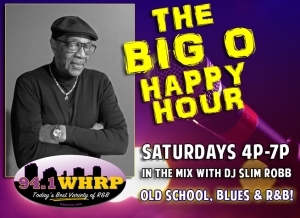 THE BIG O HAPPY HOUR gets you ready for an evening of grown folks party fun – just like back in the day when Big O used to get everyone on the dance floor in the clubs! Enjoy your personal party with the legendary ‘Big O’ and DJ Slim Robb putting it in the Mix at the top of 5pm and 6pm playing Hit after Hit! Not only does Big O get the party moving, but he also has your chance to win tickets to the NFL Draft Music And Food Festival starring Morris Day And The Time, Too $hort, Doug E. Fresh and more – April 25-27 in Nashville! Keep listening for your chance to win, and fill out the entry form below for even more chances to win!